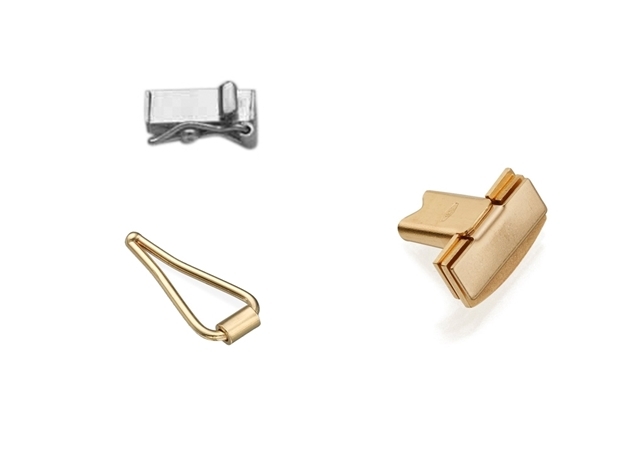 This findings gallery exhibits a large selection of gold clasps in various gold karats (9K,14K and 18K gold) and gold colors (white, yellow and rose gold). 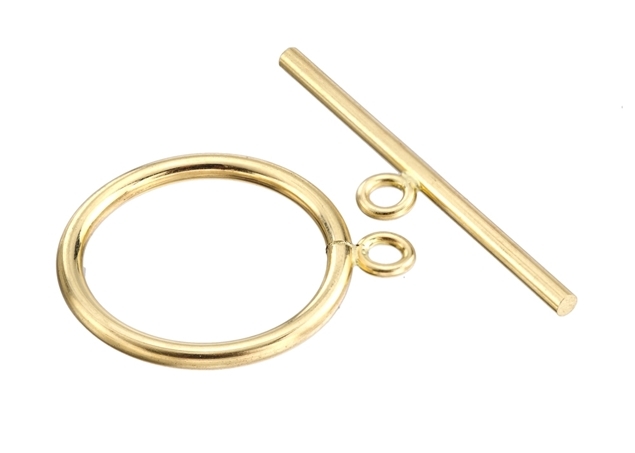 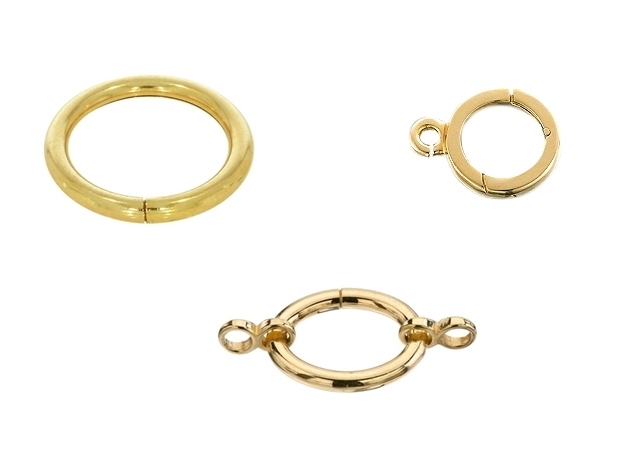 Our gold clasps come in a large selection of size, weight, shapes and textures that fit all kinds of necklaces and bracelets. 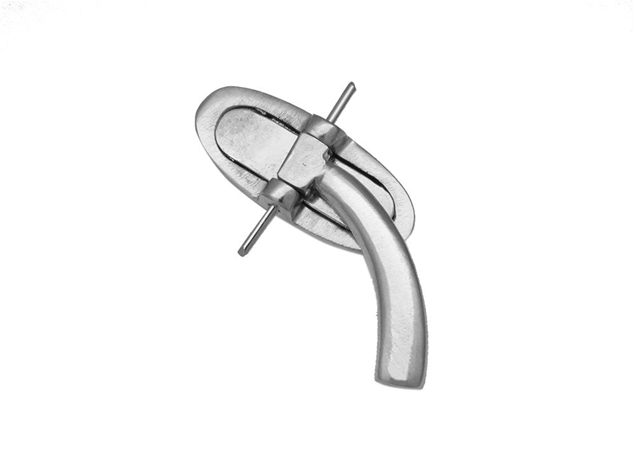 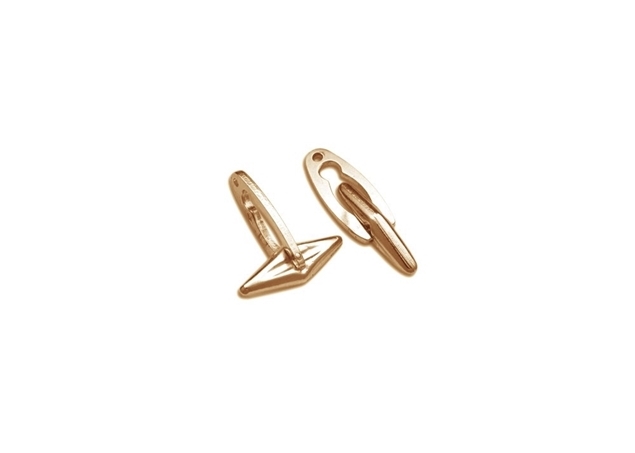 The box clasps are mainly used for bracelets. 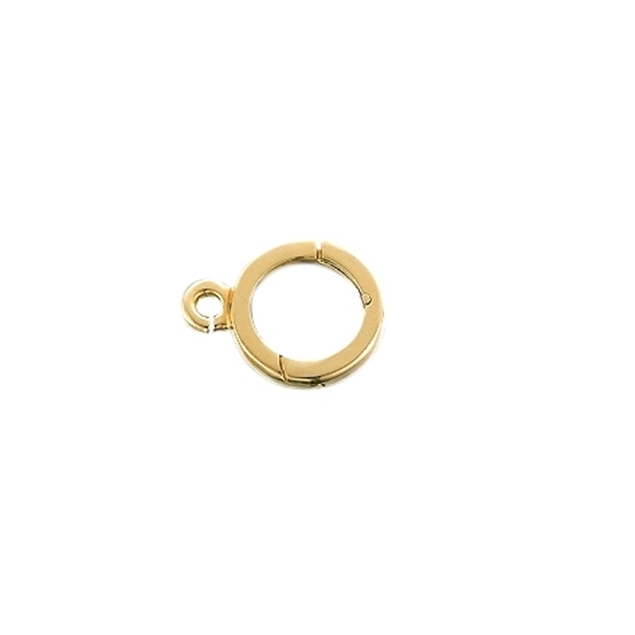 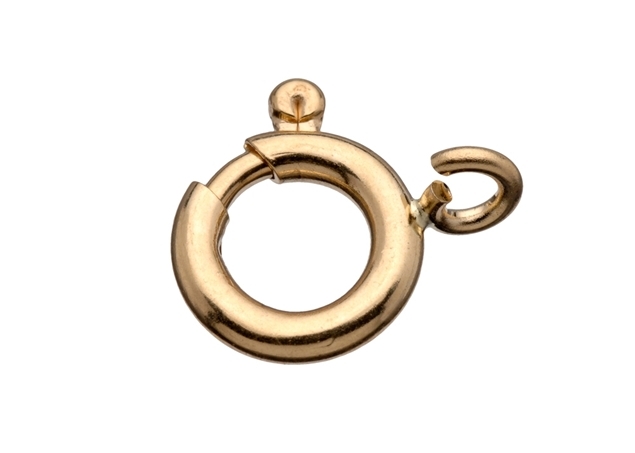 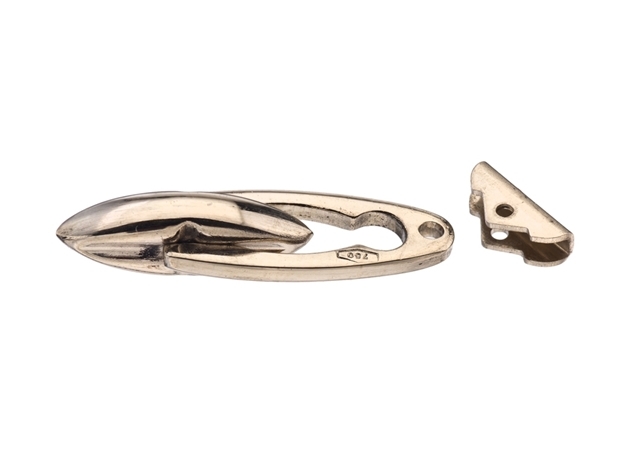 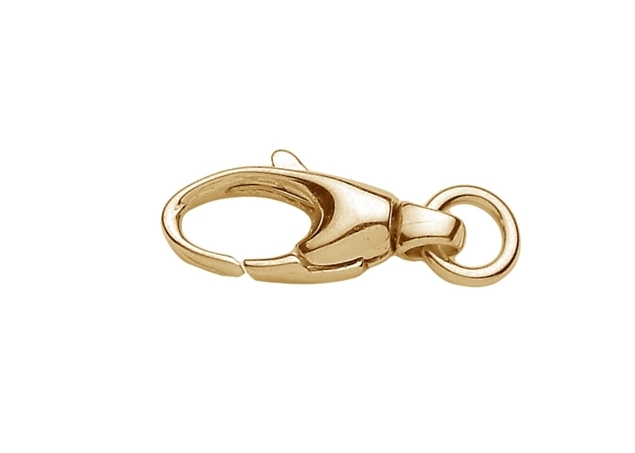 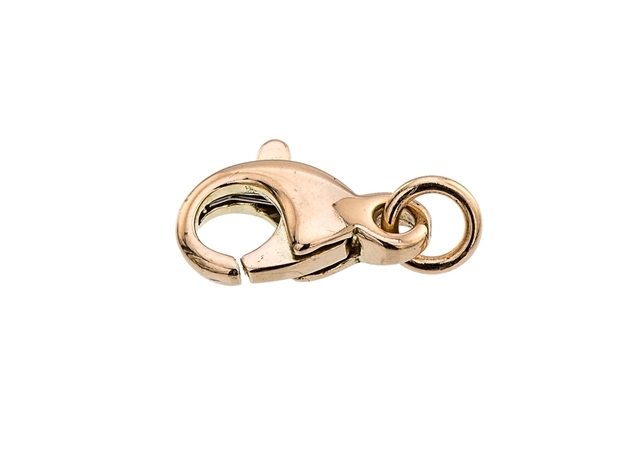 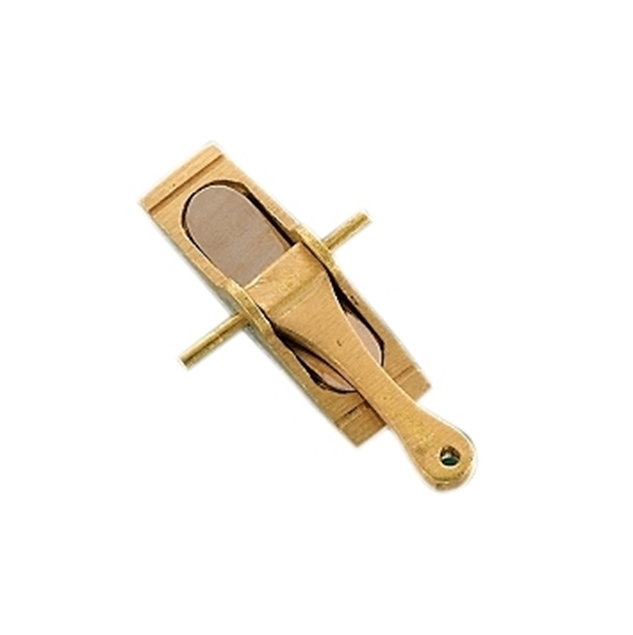 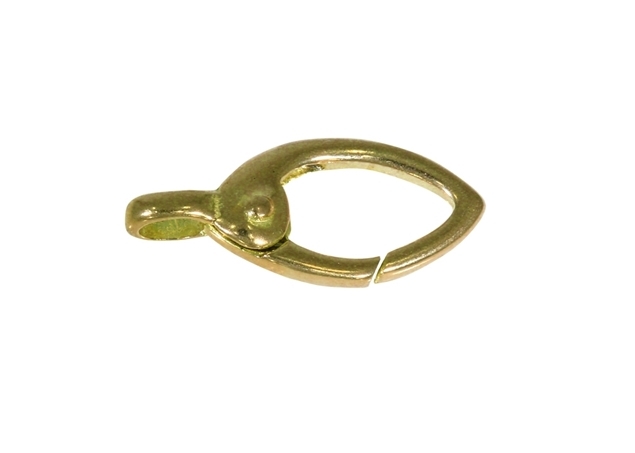 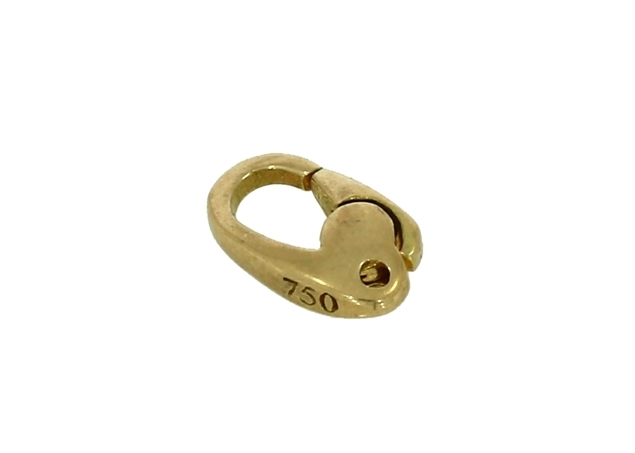 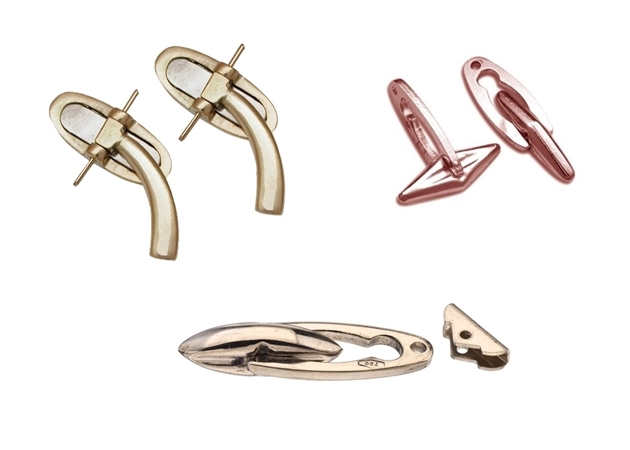 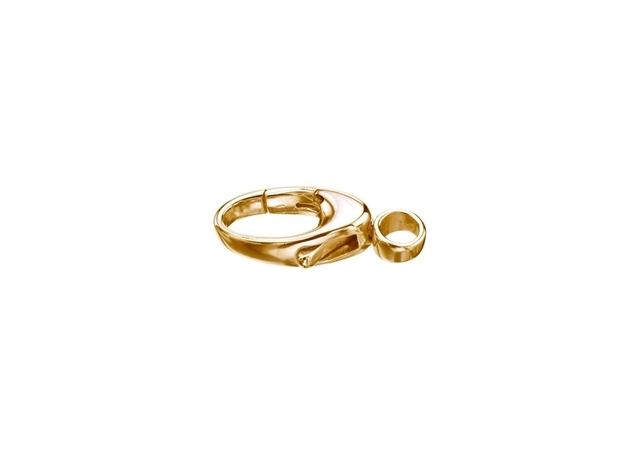 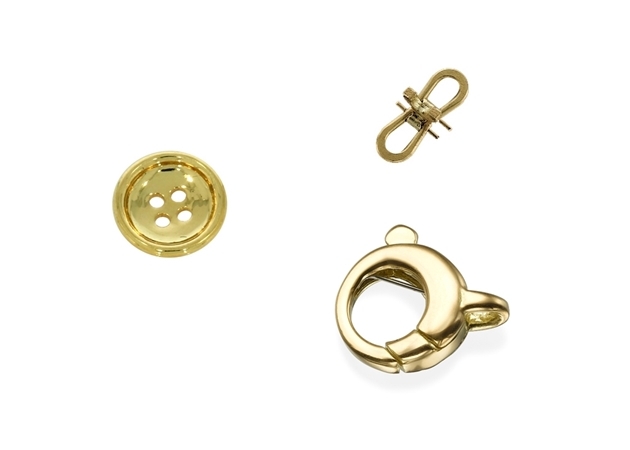 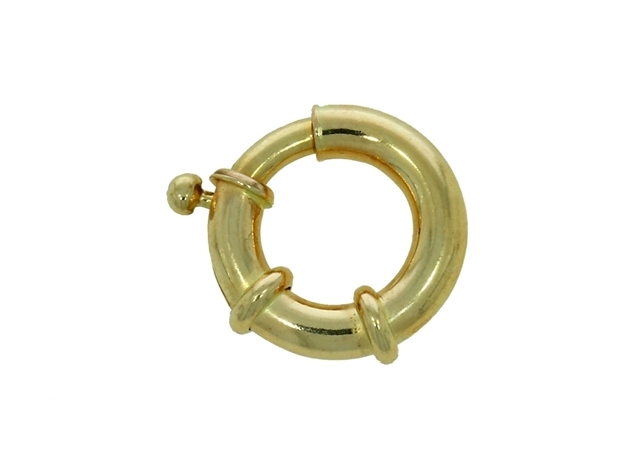 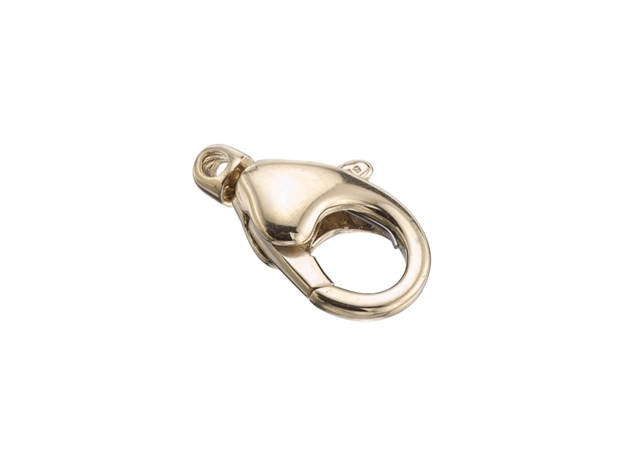 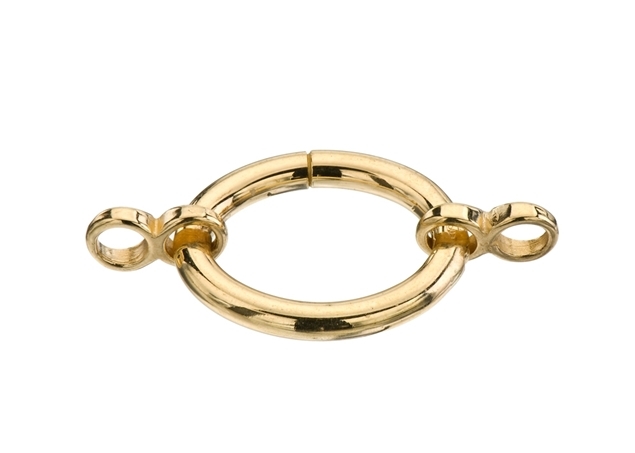 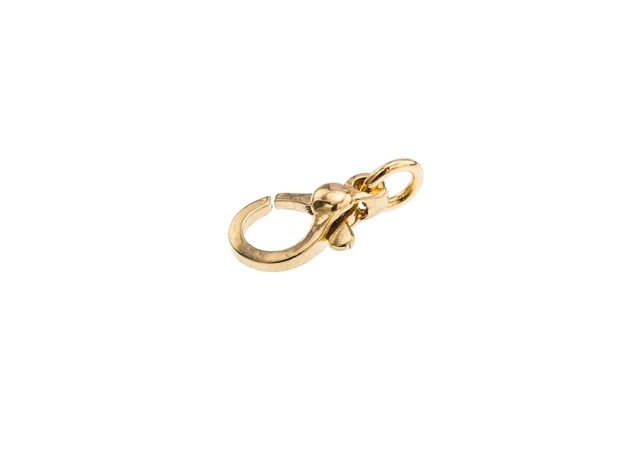 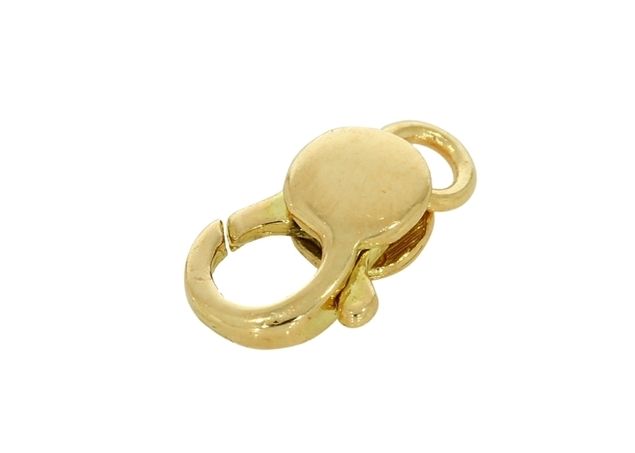 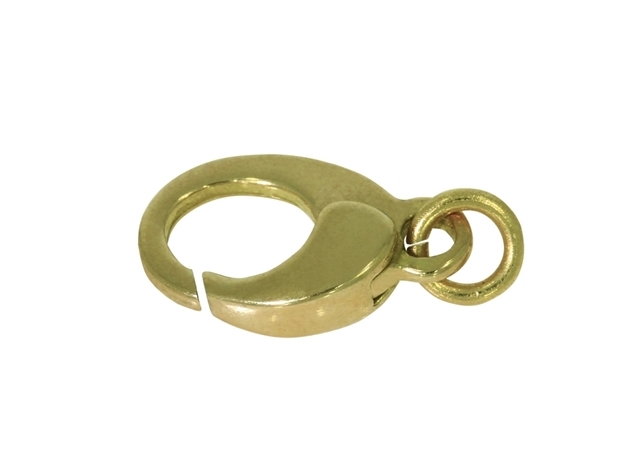 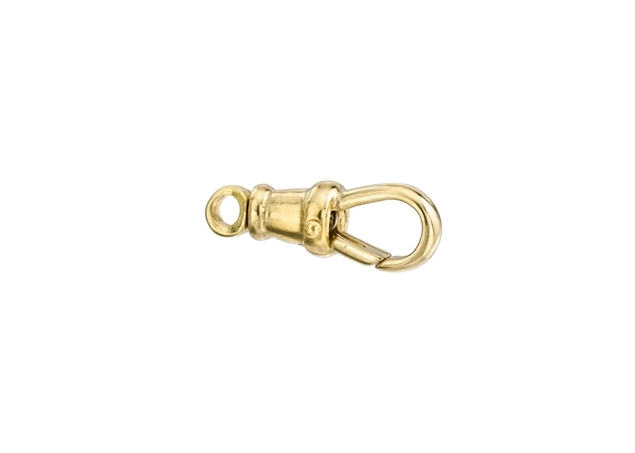 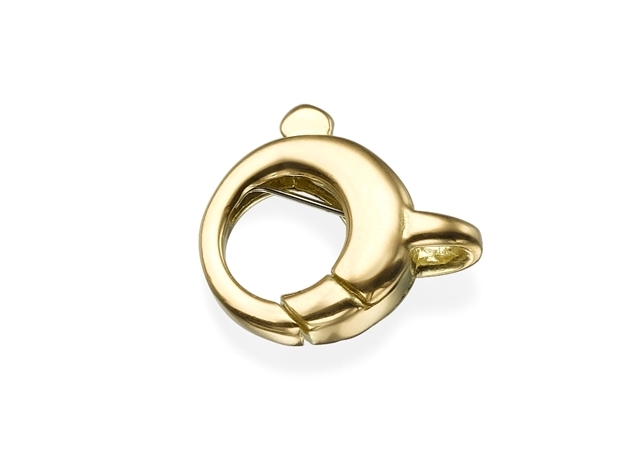 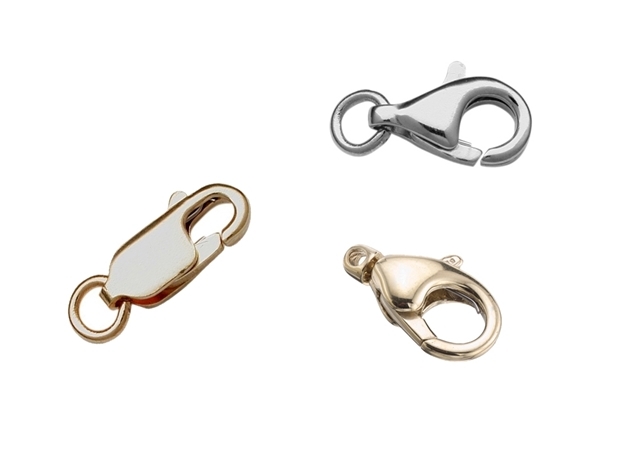 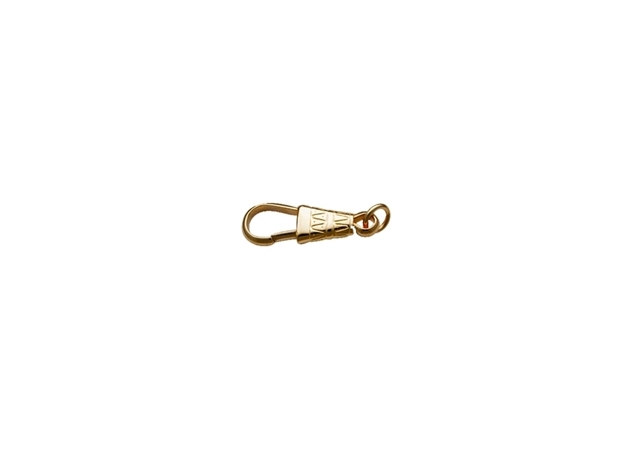 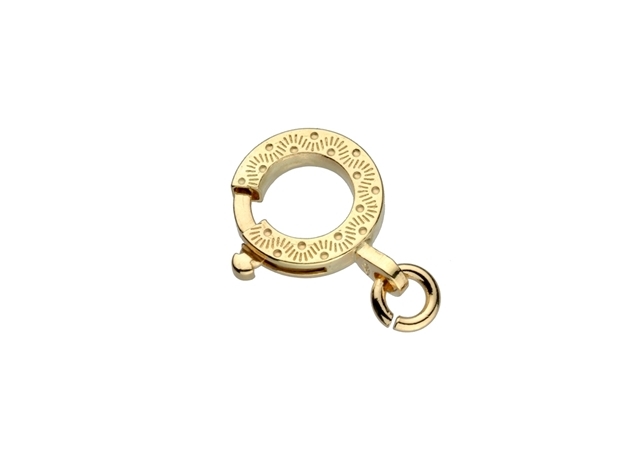 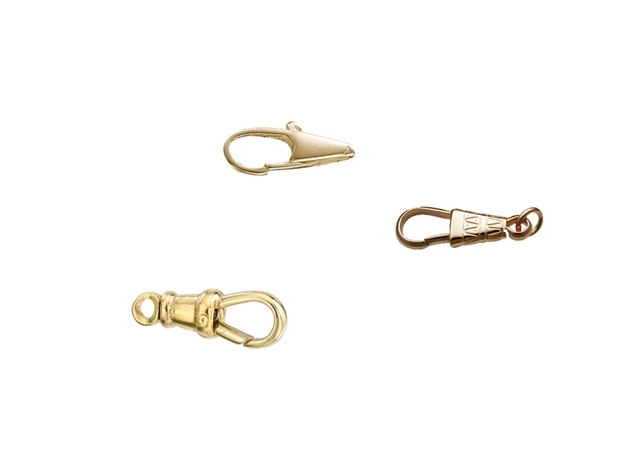 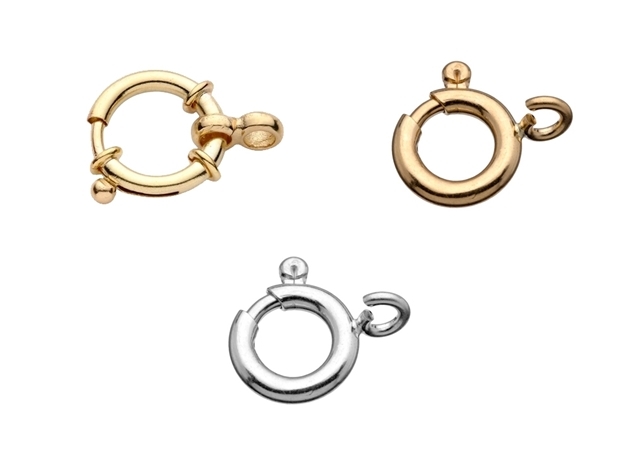 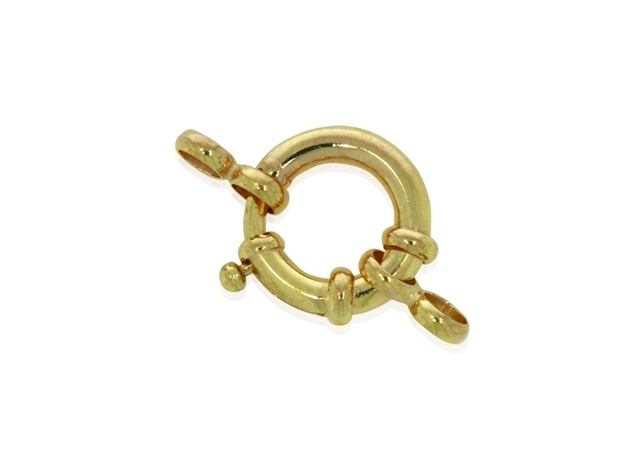 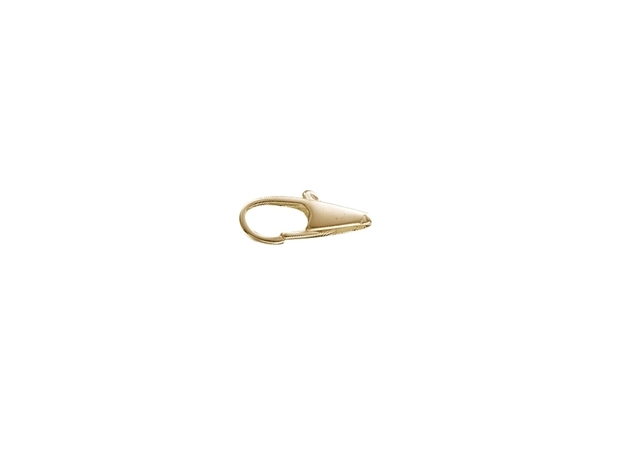 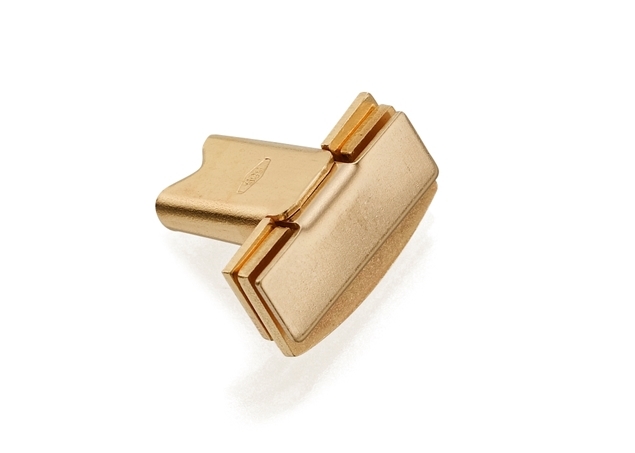 Our gold clasps come in different shapes and designs, and reflect the latest fashion world trends. 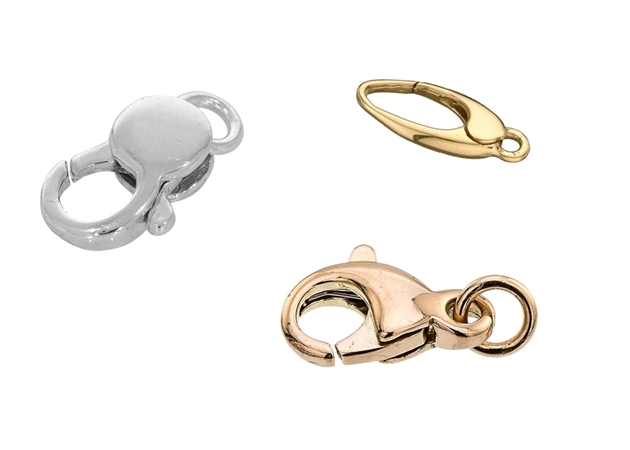 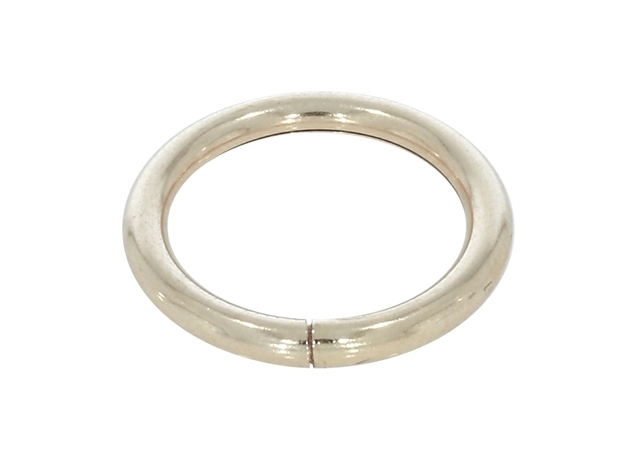 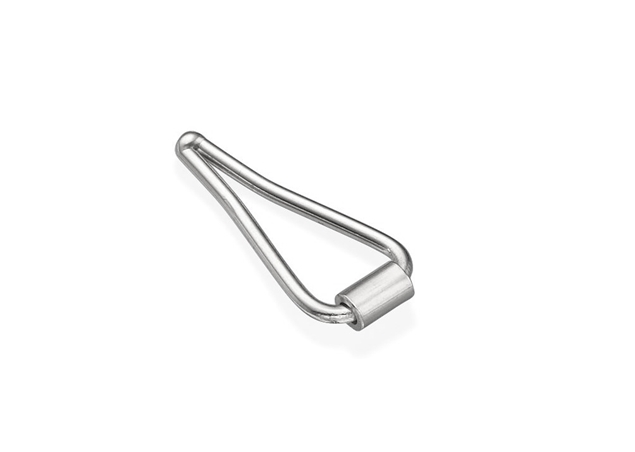 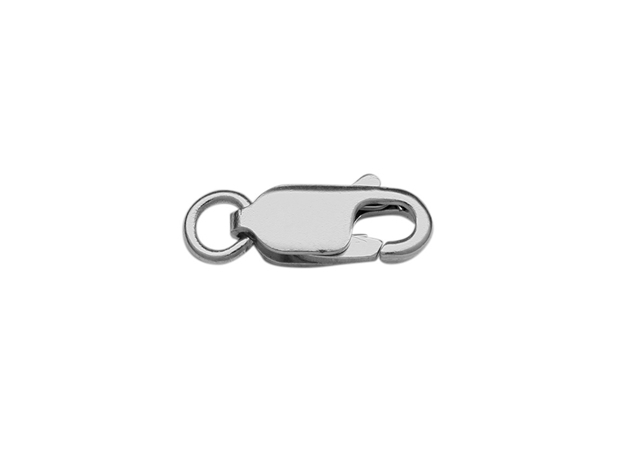 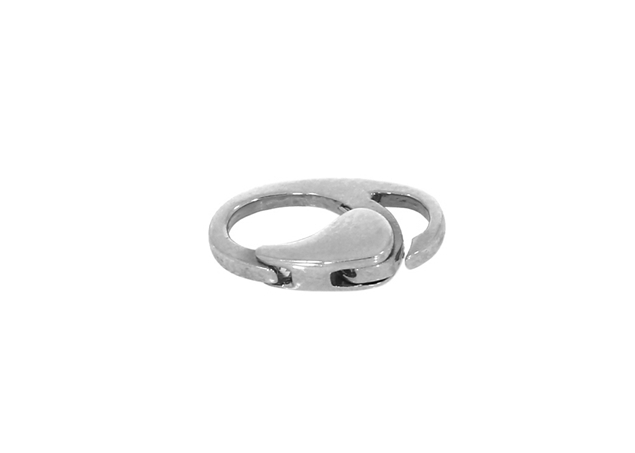 You may also be interested in seeing our selection of sterling silver clasps and gold filled beads, all at great cost-effective wholesale prices.